More from Ora: Can Science Explain Root Causes Of Unequal Justice System? Two powerful Democrats, U.S. Senators Menendez & Schumer, oppose the president's Iran nuclear deal. Should The White House be worried? 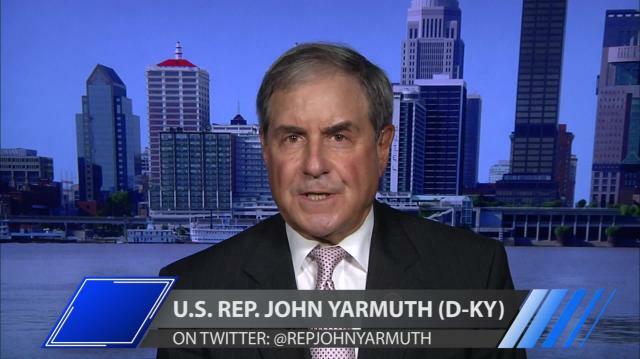 Larry talks about it with U.S. Rep. John Yarmuth (D-KY). Then, the horrible track record for candidates like Trump. Can Science Explain Root Causes Of Unequal Justice System?